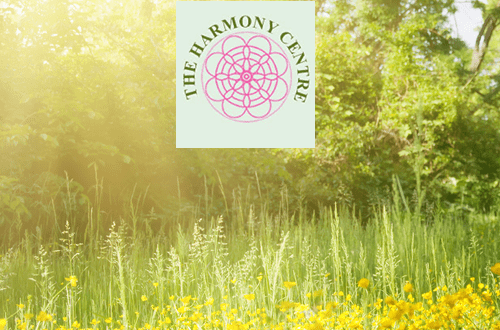 So far The Harmony Centre has created 66 blog entries. Gardening can definitely be thought of as a form of exercise. It has got all the components. It can raise your heart rate and it requires a certain amount of muscle tension to sustain your gardening position and posture. Also it can be very repetitive, so some parts of our body are working a lot harder than others for a prolonged period of time. This is actually a very hard form of exercise and it can be the cause of your back and other joint problems if you do not take care. The breath is the link between body and mind because the way we breathe directly reflects our mental and emotional state. We can induce relaxation through diaphragmatic breathing. Belly Breathing allows your immune system to focus on long-term health and digestion to work optimally. 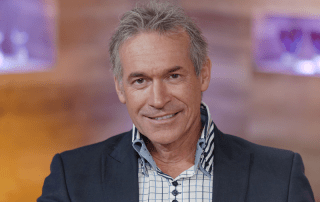 The Shiatsu Society are pleased to be working with Dr Hilary Jones, the popular medic seen on morning television, to increase awareness of the benefits of Shiatsu. “I am delighted to be associated with the Shiatsu Society as I’ve had Shiatsu myself” said Dr Hilary who is a practising GP as well as a supporter of complementary health therapies.